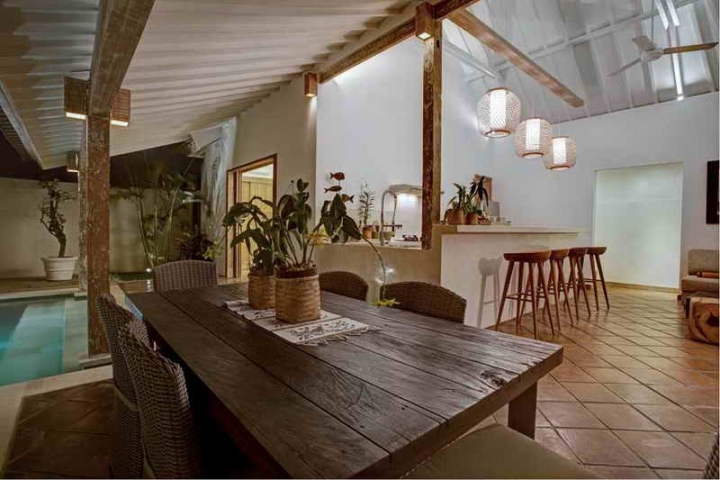 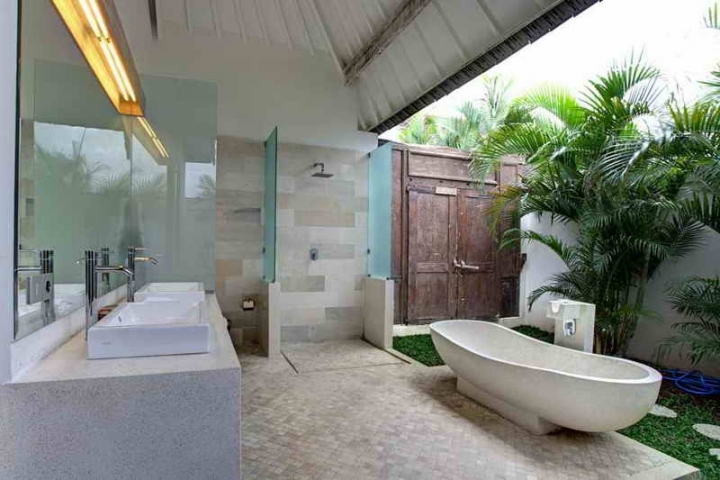 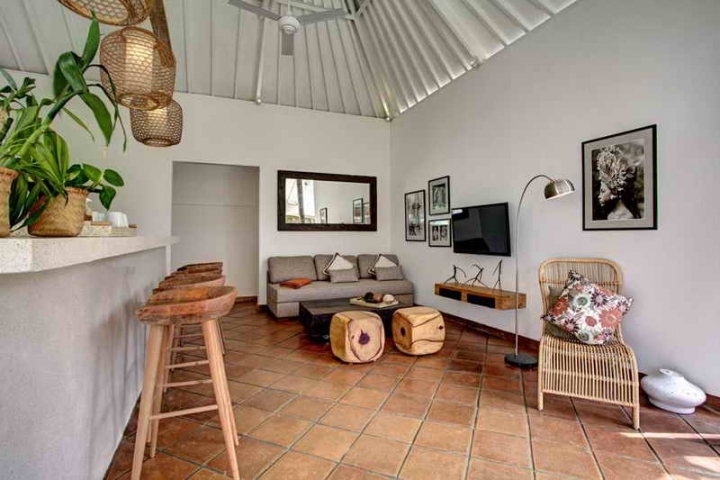 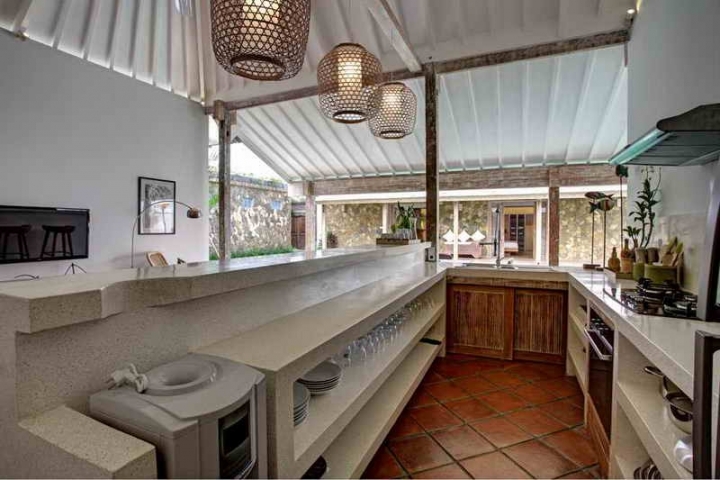 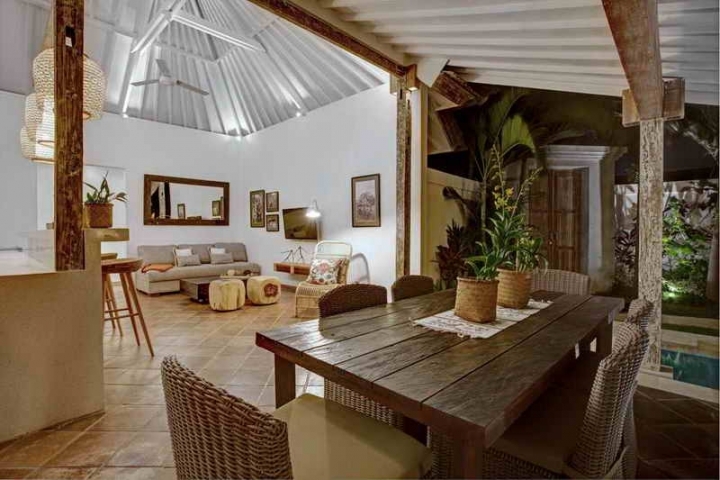 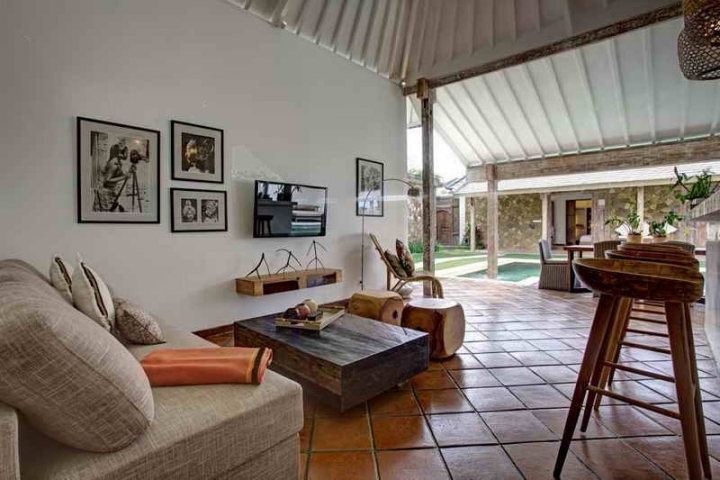 This charming villa is built on 560 sq meters of land with modern antiques style. 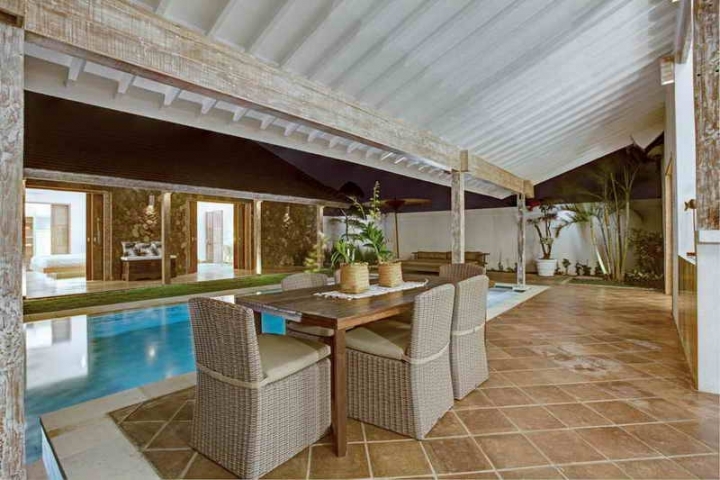 The villa has three bedroom, en-suite bathroom, living and dining room, kitchen and a 10m x large swimming pool with deck and sun bed. 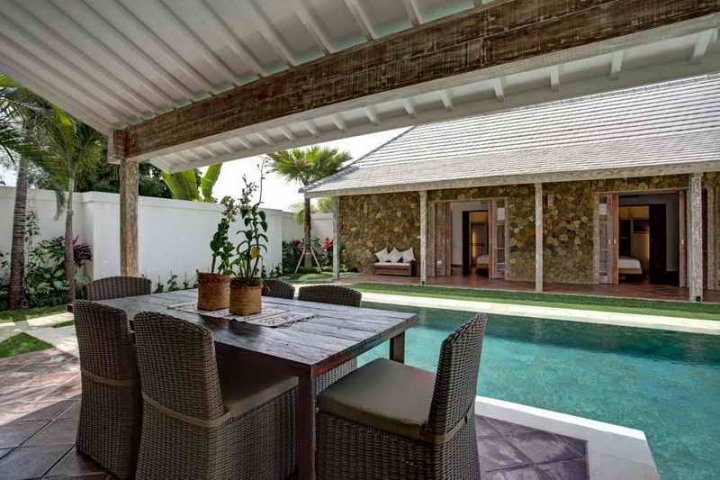 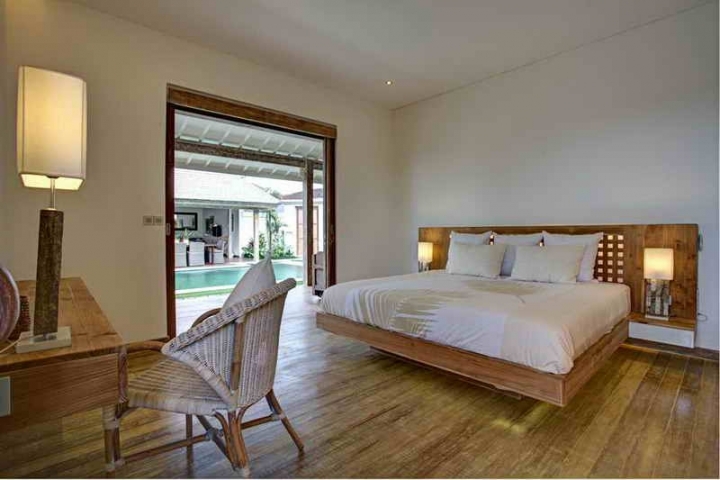 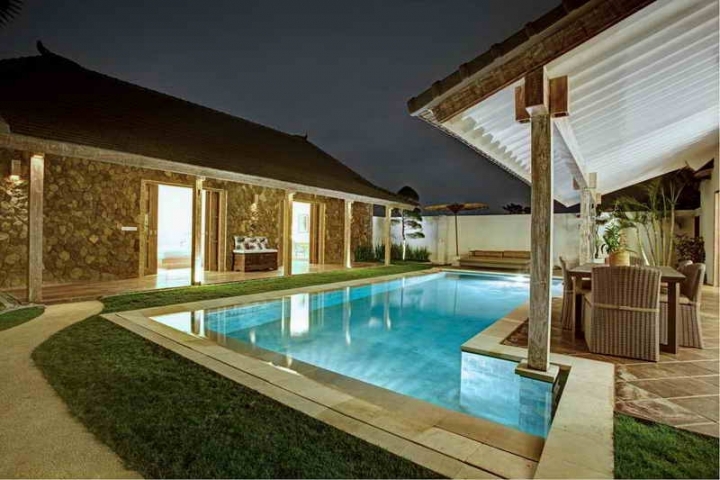 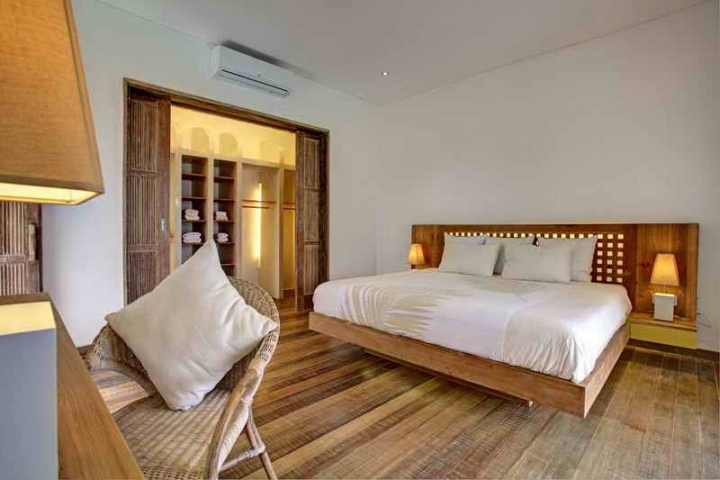 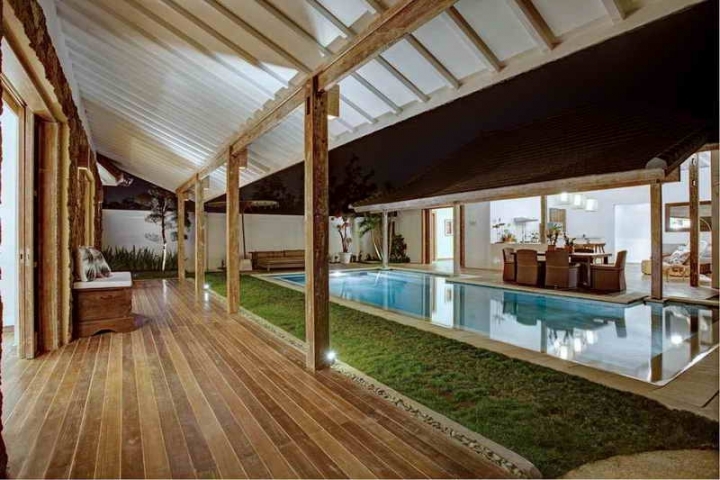 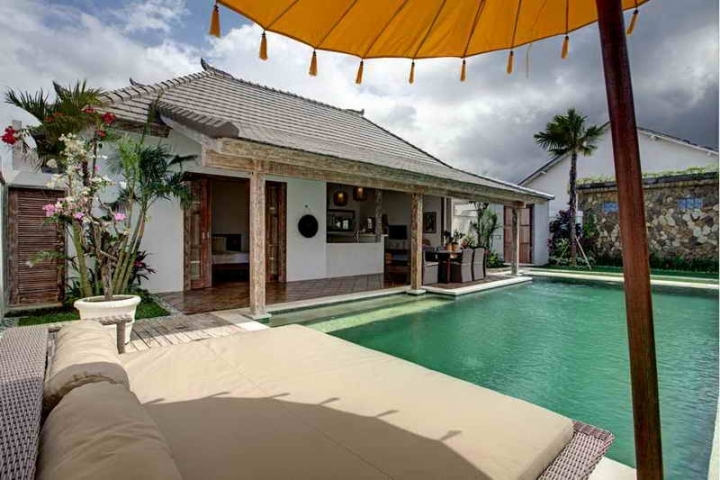 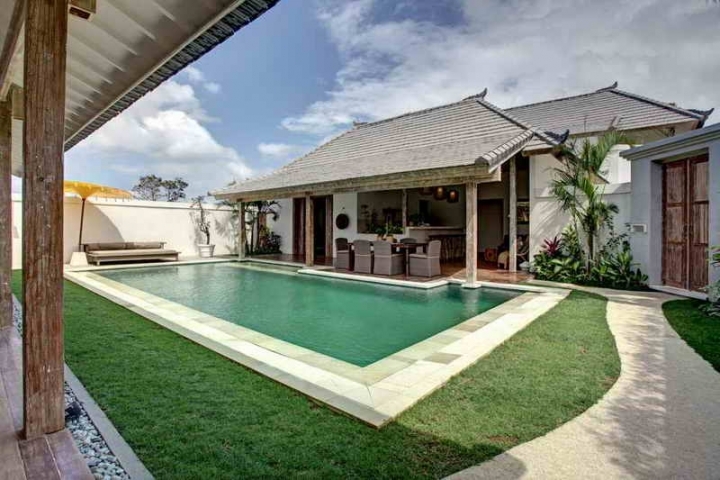 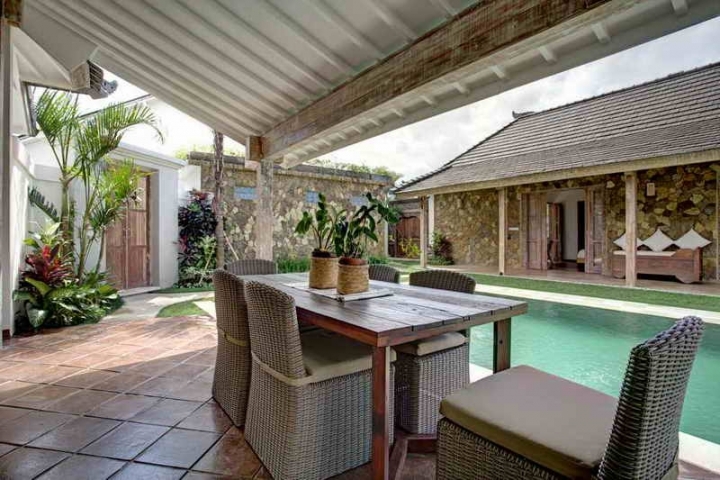 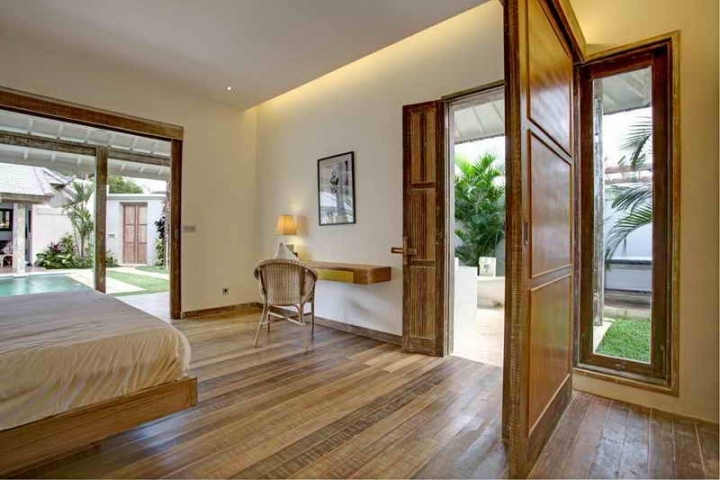 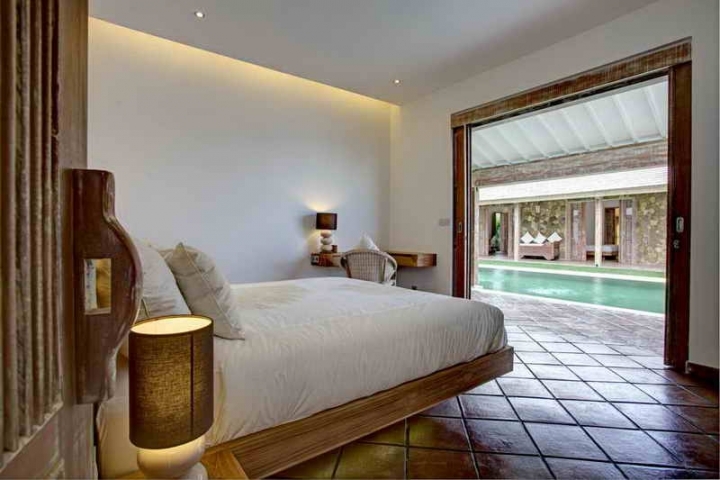 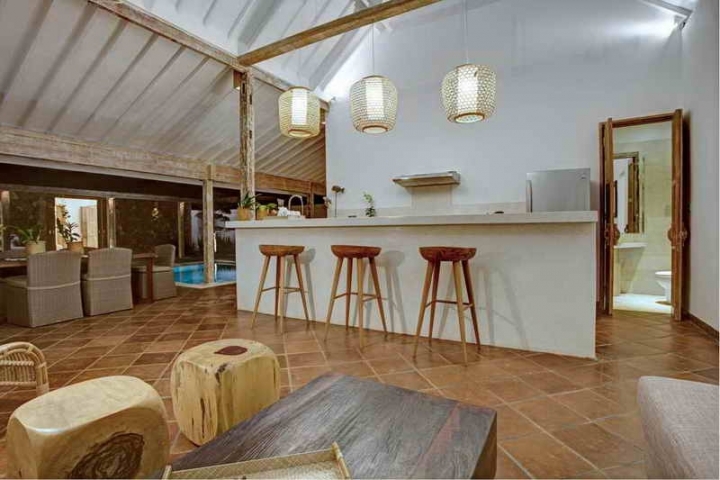 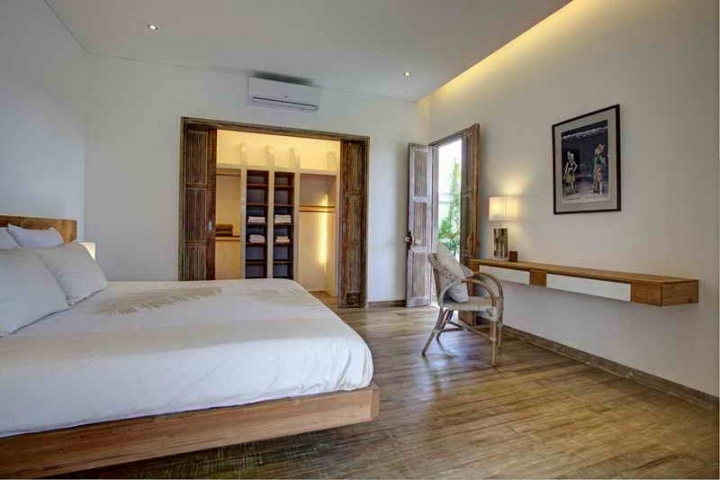 This villa is strategically located in Kerobokan accessed by 3 meter paving road, Only 10 minutes to Canggu and 15 minutes to Seminyak shopping center and restaurant. 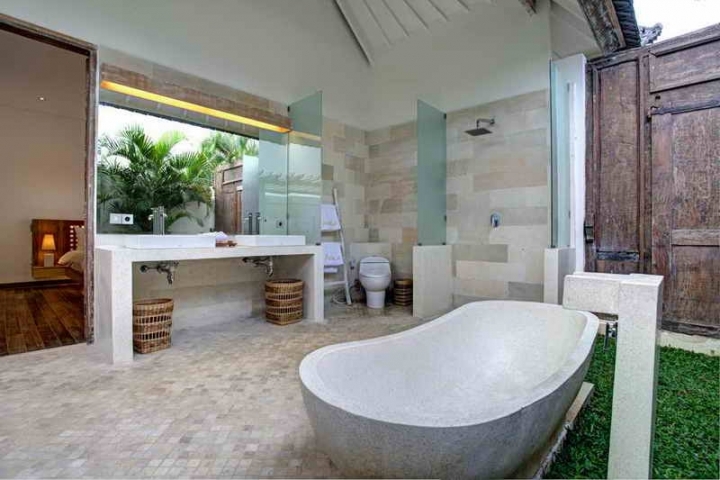 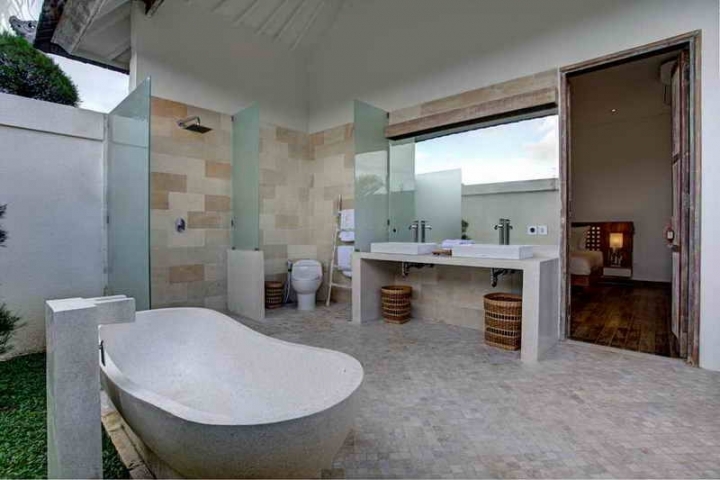 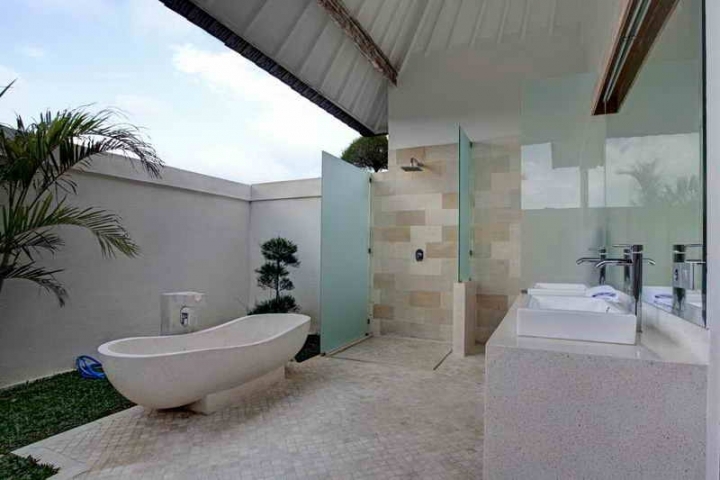 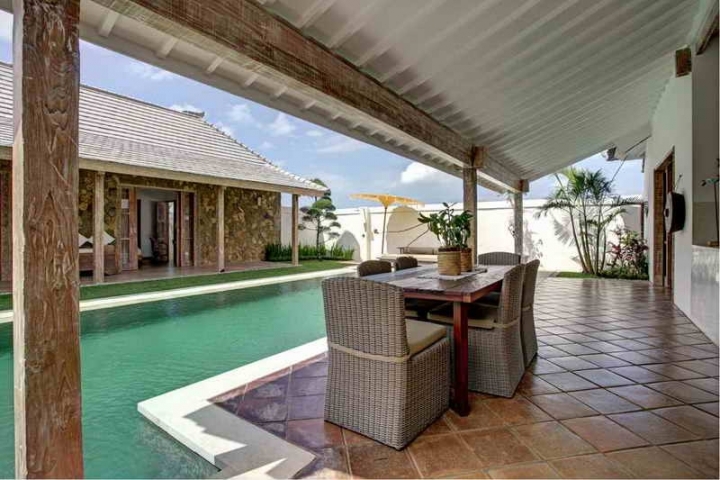 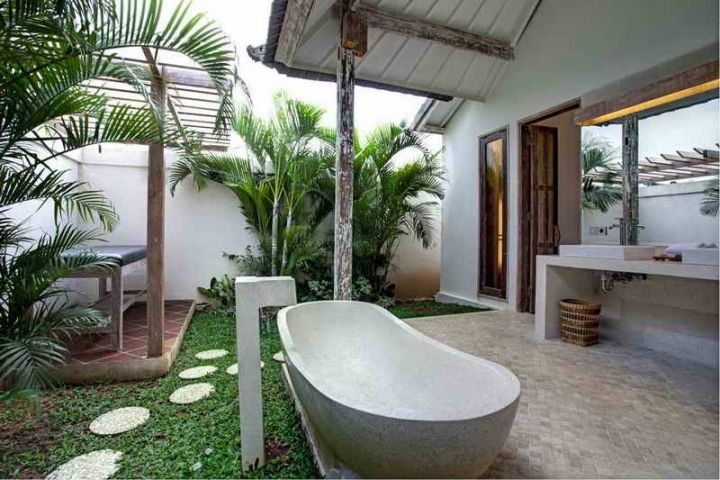 This is the perfect villa for couples or family who is living in Bali and looking to secure their peaceful place for the future.